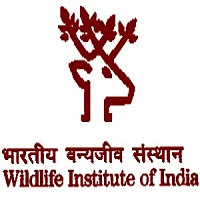 The Wildlife Institute of India is an autonomous institution under the Ministry of Environment Forest and Climate change, Government of India. established in May 1982. Applicants who have completed a Master Degree or equivalent from a recognized Institute for WII Recruitment 2019.